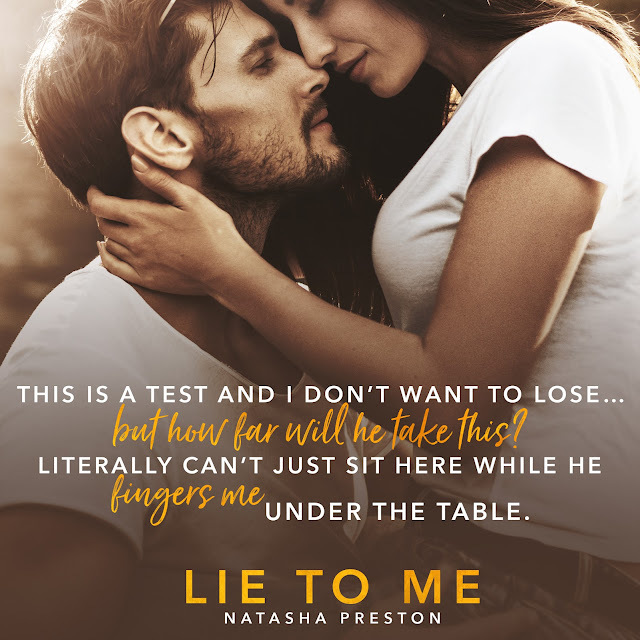 We are so excited to be sharing an excerpt from #1 New York Times bestselling author Natasha Preston's LIE TO ME with you today. 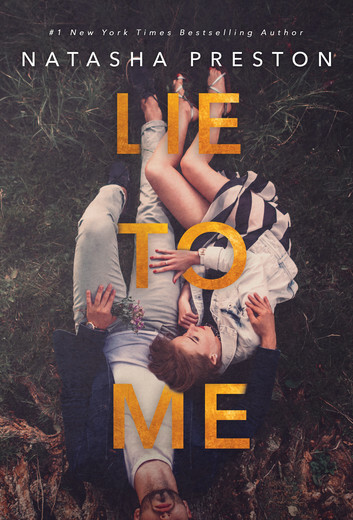 LIE TO ME, a new standalone contemporary romance, will be released on all platforms on April 23. 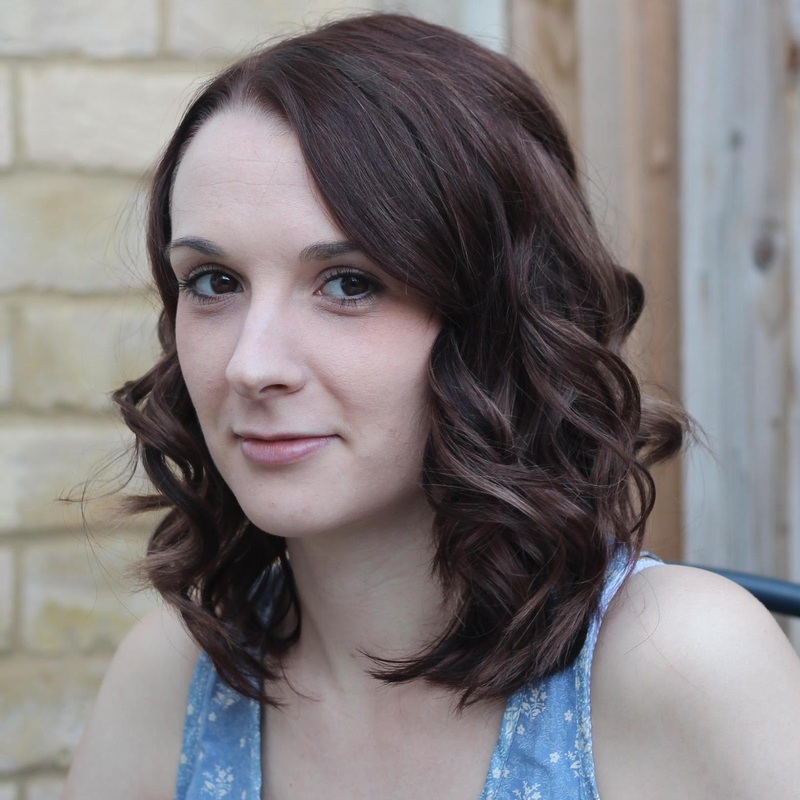 At nineteen, Savannah Dean escaped her family, leaving behind a note and the people who caused her so much pain. Now, she lives on her own and keeps to herself. 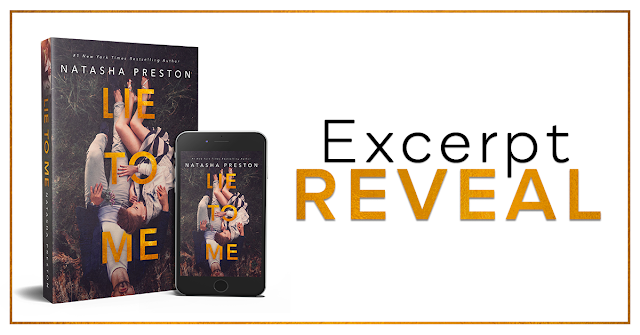 At nineteen, Kent Lawson’s girlfriend betrayed him, leaving him behind with a broken heart and a whole lot of mistrust in women. Now, he lives on his own and shares himself with nearly every pretty thing that walks by but only for one night. 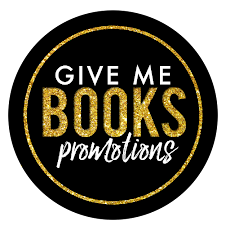 When Savannah and Kent meet, they can’t stand each other. 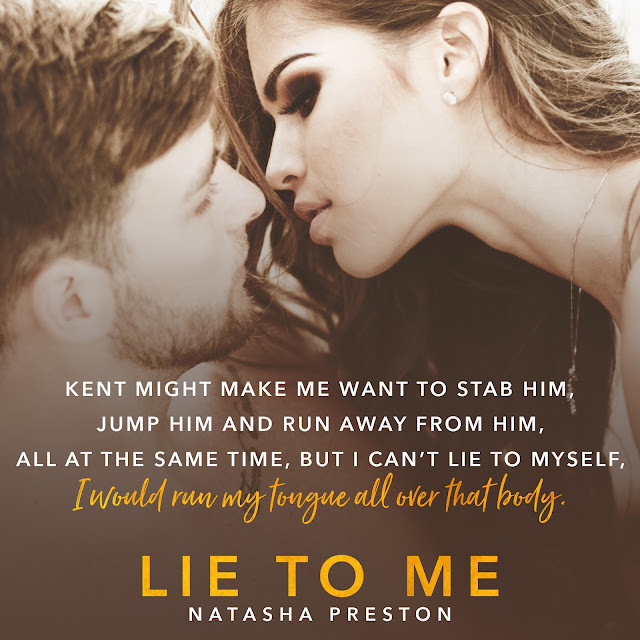 Kent knows she’s hiding something, and he despises liars. She’s wearing a pair of dark blue skinny jeans and a grey off-the- shoulder shirt, but she looks sexier than any other woman I’ve ever seen in a little dress.